Optimal Wellness Pharmacy is a different kind of pharmacy. We pride ourselves on being committed to our patients’ individual health & well-being. We provide comprehensive pharmaceutical care to our patients from prescription services to targeted- disease consultations and personalized therapeutic solutions. 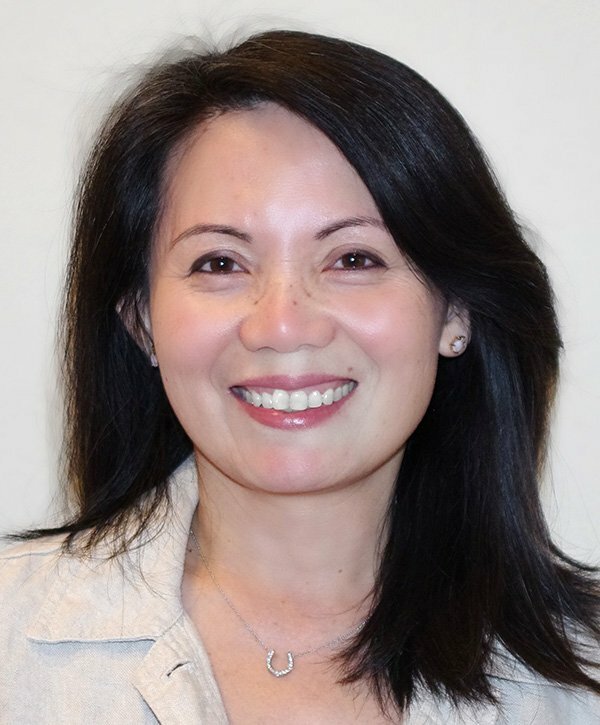 Dr. Katherine Diep-Kwei Pharm.D., ABAAHP, FMNM specializes in geriatric and integrative medicine, anti-aging hormone restoration, metabolic nutrition, and customized medication compounding. Dr. Diep-Kwei and her team are dedicated to serve Orange County communities and its residents. Our mission is to work with physicians and other health care practitioners to achieve highest care quality and help our patients achieve their optimal health. Our Pharmacy’s business model is unique in that we offer integrative care through a triad relationship with Patients, Physicians and our Pharmacists. We are ACHC (PCAB) Accredited. Our pharmacy is a proud PCCA member. Our compounding pharmacist is a long time A4M member and is a Fellow in Metabolic Nutrition. Our mission is to bring therapeutic innovations and help patients and prescribers implement safe and effective personalized medicine that makes a difference in patients’ lives. Testosterone, DHEA, LD Naltrexone, Glutathione, Methylcobalamine, Metformin, Hydrocortisone, Betahistine, Anastrazole, Lorazepam, Progesterone, Estriol, Prednisolone, Ibuprofen, etc. Glutathione, Oxytocin, Synapsin, Methylcobalamine, Deoxy-D-Glucose, Metoclorpramide, Beclomethasone/Gentamicin, BEG formulas- Mupirocin/EDTA/Fluconazole/Gentamicin, Capsaicin, Buprenorphine, Dihydroergotamine, Ketotifen/Mometasone, Lorazepam, Theophylline, Sumatriptan, Sildenafil, etc. Progesterone, Lidocaine, most antibiotics, Exudative hemorrhoids-Lidocaine/Hydrocortisone/Tranexamic acid or Heparin, Metformin, Ketamine, Diazepam, etc. Progesterone, Thyroid, Ketotifen, LD Naltrexone, Magnesium/L-Theanine, ENT capsules at various combination for chronic sinusitis, combined TXs into single pill, etc. BHRT, Hypertrophic scars, Psoriasis, Eczema, Acne vulgaris, Grover’s Disease, Radiation burn, stretch marks, Surgical Scars, Diabetic wounds, Lightening formula-Glutathione & others, Herpes simplex-Acyclovir/lidocaine, Vitiligo, Lichen Planus, Hyperhidrosis, Cramps or TMJ, Pain management, etc.